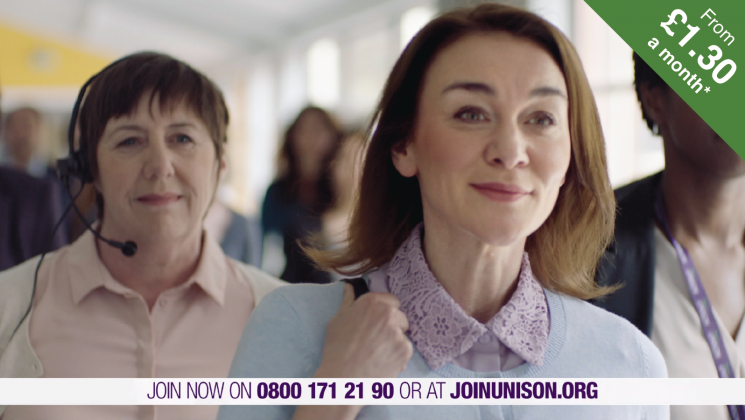 Why do people join UNISON? We’re the UK’s largest public service union, with over 1.3 million members. Join today and you’ll receive our support – with membership costing less than you might think. Before you get to work, get essential cover. Northern Ireland membership rates do not have contributions towards political funds and start from £1.22 a month. We also offer membership for just £10 a year to students and apprentices.